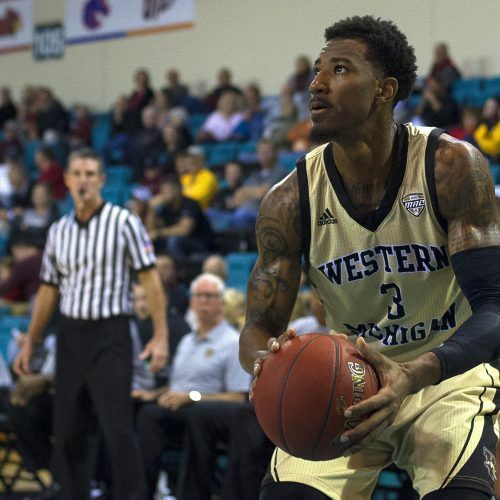 The Western Michigan Broncos and Northern Illinois Huskies have played over the total in eight of their last nine meetings in Michigan. Will they play over the total on Tuesday? Continue reading to find out. 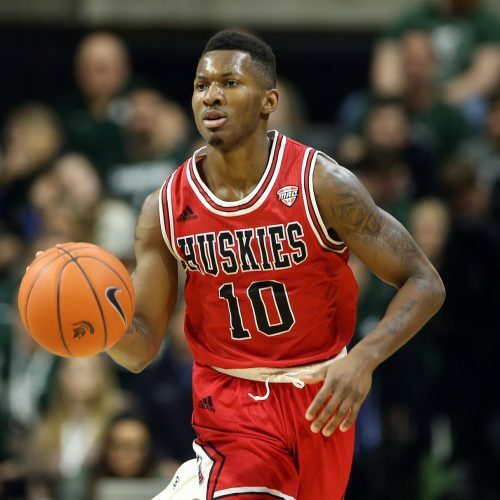 Check out the trends and stats for the MAC matchup between the Northern Illinois Huskies and Western Michigan Broncos in case you are looking for a duel to bet on the totals.